time to bother ksp devs :p does this work in 1.2? 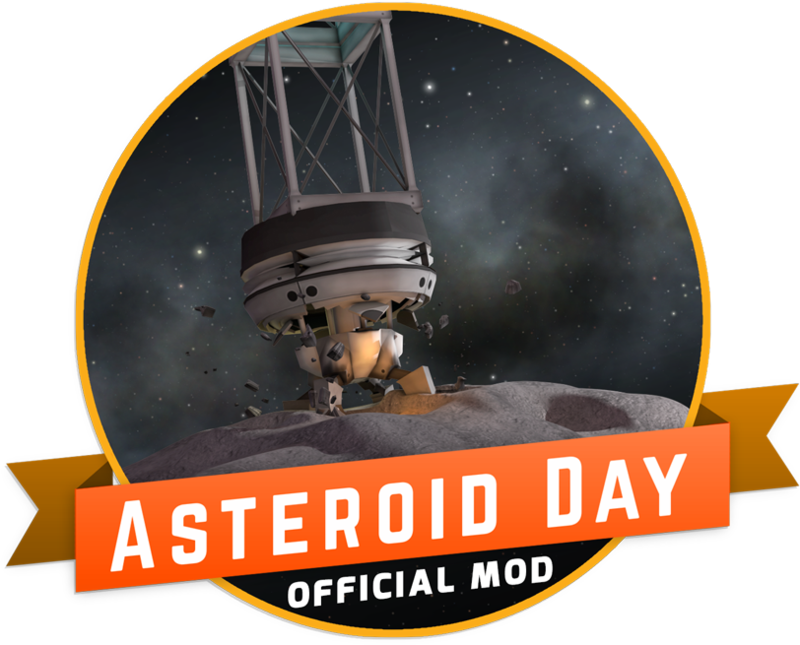 does this include asteroids or do you need a separate mod? Importet a save from 1.0.5 to 1.1.2 and the old Sentinel contract to map asteroids is gone. Didn't even get a new one. I thought I would also post a link to the forum post where you can get the temporary fix that SQUAD staff member Arsonide created. This gets rid of the only female Kerbals spawning bug caused by the Asteroid Day mod. Will this work with 1.1, and will it get patched to fix the Female Kerbal only bug? Fixed in the latest update, don't worry. Looks cool, is there any reason this mod has not been directly implemented into the game? Is it for balance reasons, or can we expect to see these items in the future? I am so excited and pleased about this mod, you cannot even imagine!